I’m doing a series of blogs for the England Athletics #RunTogether website. 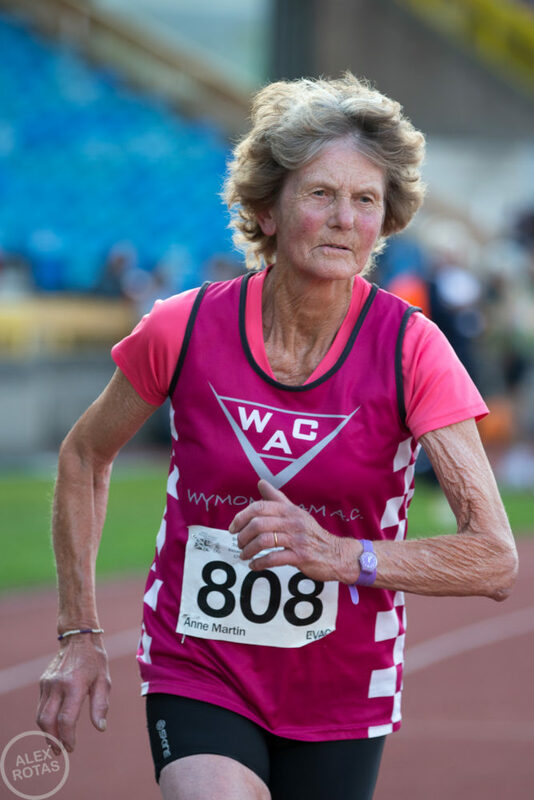 The theme is bits and bobs that catch my imagination about running and exercising, and sometimes ageing is thrown into the mix too. I’ve been thinking a lot recently about how we oldies keep getting lumped together as though we’re one big homogenous group. You hear of the ‘over 60s’ (or over 50s, or over-whatevers) as though they, or rather we, are all the same. And we are sooooo not! I even attended a forum a few weeks ago for a group of us who work locally on issues to do with ageing and was struck by how the language so easily slipped in to becoming one of ‘us’ (in the forum) and ‘them’ (the old people outside it). It felt particularly weird for me as I was part of both groups: I was both one of ‘us’ and equally one of the ‘them’ they, or rather we (I’m getting confused now) were talking about. I wrote a blog on how this lumping together affects the ways more older people are encouraged to run. You can read it here.